Europe, the seat of Western civilization also is fantasy land to quench your wanderlust. While it is a great vacation spot for any occasion, as a honeymoon destination there are few places best suited. Enjoy your blissful togetherness along the scenic landscapes of Europe and make memories that would stay for a lifetime. To make your task easier we bring to you some of the best budget friendly honeymoon destinations in Europe. All of the six places mentioned here in this article are among the best cheap honeymoon destinations in Europe and besides offering you a great destination would also be easy on your pockets. 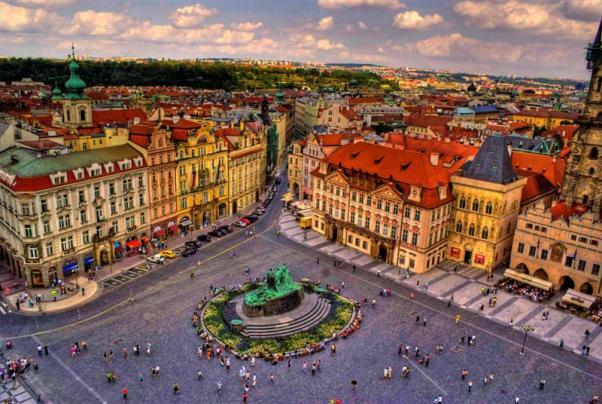 Prague has one of the violent and hostile histories among the European nations but something special about this city has withstood all the turbulent invasions and destruction. Now you will find hotels and a cost of living which would be negligible in comparison to other European countries making it one of the best cheap honeymoon destinations in Europe. The Charles Bridge and the Prague Castle are among the notable sites visited and loved by all. With a large number of cheap hotels available here you can save some valuable money and indulge instead in the delicious cuisine that is available here. There is an ancient mystic aura in this region which retains its villages despite some modernization. With so many alleys and beautiful landscapes, honeymooners find this listed as their favorite. Do visit the St. George’s Castle and do enjoy the view from the Santa Justa Elevator. For shopping purposes, the Feira da Ladra flea market is extremely popular among the people here. 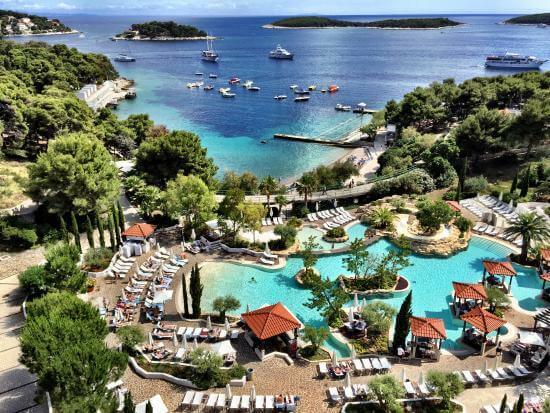 One of the most beautiful islands in the amazing country of Croatia, Hvar is sure to win your hearts. The beaches are just the place to let go of your stress and enjoy a great vacation. Couples find the heritage of this island fascinating as well. When it comes to accommodation, the resorts like the Blue Bay Residence offer you affordable living making it one of the affordable honeymoon destinations in Europe. No wonder this place has some celebrity footfall as well in the form of George Clooney and Beyonce. As one of the most romantic destinations in all of Europe, Budapest is a very popular choice among honeymooning couples. From enjoying a day at the Széchenyi Spa to being out on a cruise along the river, there is plenty that can be done here in one of the most romantic honeymoon cities in Europe. While Five-star accommodation is readily available here you can always opt for some cheaper options instead and make some significant savings. This little heard of a place in Europe happens to be one of the most romantic honeymoon cities in Europe. It is one of the most culturally rich and vibrant places in all of Europe and would be an experience worth remembering. 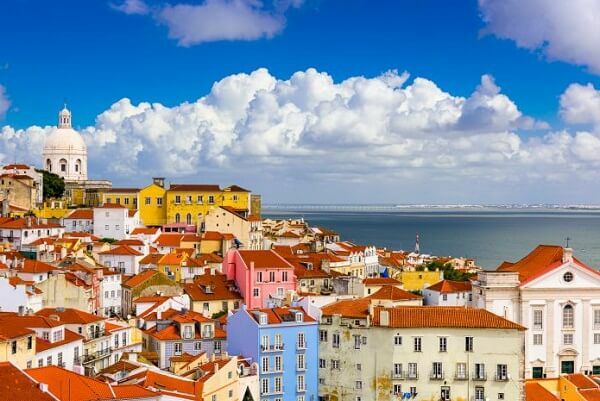 You can take a stroll along the Upper Town’s red-roof, hand in hand with your partner. If you are someone with a knack for walks this city has plenty of surprises to offer apart from being surprisingly affordable in Europe. To get one of the cheapest prices hotel deals, check this page here. 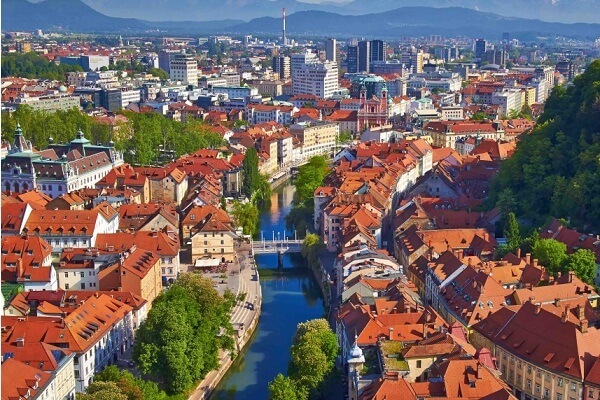 As Slovenia’s largest and the capital city, Ljubljana can be a unique experience for you and your partner. You can enjoy a lot of greenery around here and Tivoli Park, in particular, is a must visit. There are many museums of the National Museum of Slovenia is famous in particular. 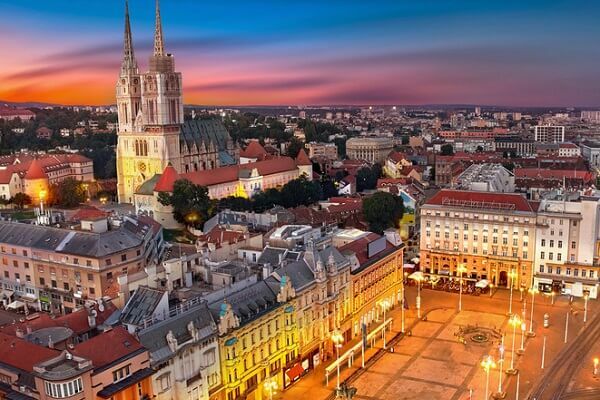 Among the European cities, it is also surprisingly cheap. For best hotel deals (cheapest prices), check this page here. Now that you know it all there is no reason to wait further. Pack your bags and explore these affordable honeymoon destinations in Europe.